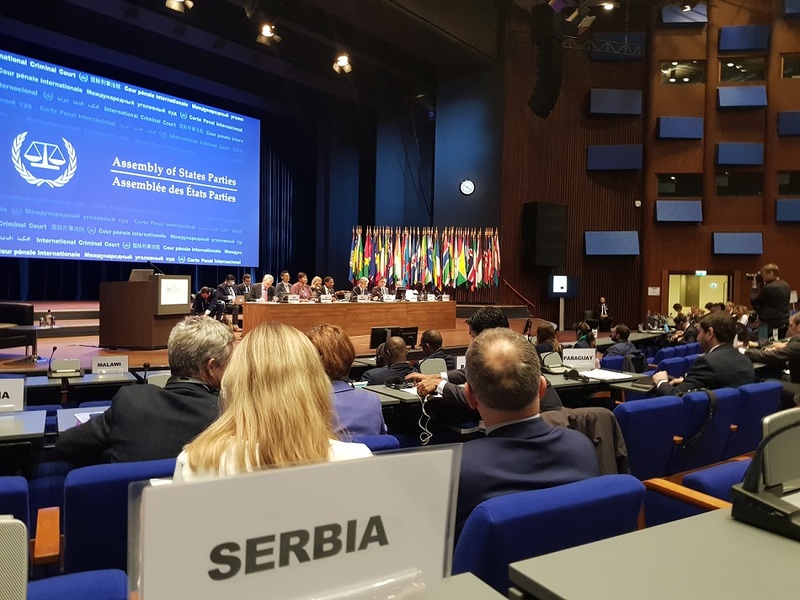 The Delegation of the Republic of Serbia participated in the 17th session of the Assembly of the States Parties to the Rome Statute, which was held from 5 to 12 December 2018 in The Hague. The delegation was led by H.E. Mr. Petar Vico, Ambassador of the Republic of Serbia to The Hague. In addition to its regular activities during the session of the Assembly, the Republic of Serbia, in its capacity of coordinator of the Eastern European Group of States Parties to the Rome Statute, organized a series of meetings of the regional group, which discussed issues related to the work of the International Criminal Court, as well as issues of particular interest for Member States. 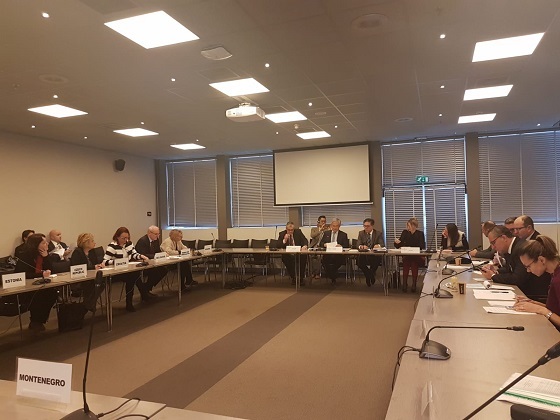 During the session, a meeting of the Eastern European Group was organized with the President of the Assembly of States Parties, Judge O-Gon Kwon, which discussed issues related to the process of election of the future prosecutor of the International Criminal Court.